Manchester United must overturn a two-goal deficit when they host long-time rivals Liverpool in the second leg of their Europa League last-16 tie on Thursday night. Don't miss our MANCHESTER UTD v LIVERPOOL betting preview with the best predictions and betting tips, probable lineups, enhanced odds, free bets & no deposit bonuses on the Europa League! Manchester United are winless in three (L2) and they come into this fixture off the back of a 1-1 draw against West Ham in the quarter-finals of the FA Cup last weekend and the Red Devils needed to rely on an 83rd minute equalizer in order to earn a replay. They must win by at least three goals in order to progress to the quarter-finals and must score at least twice in order to go through the tie but that could leave big opportunities for the visitors on the counter attack. Daley Blind and Ander Herrera have been left out of the 18-man squad to face Liverpool on Thursday, which means Marcus Rojo should start alongside Chris Smalling at the heart of the defence. Wayne Rooney will not be involved after telling reporters that he won’t return from injury until after the international break. Luke Shaw, Cameron Borthwick-Jackson, Phil Jones, Ashley Young and Will Keane are all still missing. Liverpool recently lost the Capital One Cup final to Manchester City but that penalty shootout defeat at Wembley appears to have galvanised them, given that they have since chalked up three consecutive wins in all competitions. The Reds head into the game knowing that they will leave United needing to score four goals if they find the net at Old Trafford. Furthermore, they have not lost in European competition since February 2015 (W4 D5). James Milner has recovered from the illness that saw him miss the 2-0 win and is pushing for a start. Martin Skrtel made his return to the pitch after a lengthy spell out recently, but it will probably be too early for Klopp to throw him back into the first team. Lucas Leiva (thigh) remains sidelined. Prior to last week's result, the Red Devils had beaten Liverpool four times on the trot and they boast a positive home record having won 12 of their last 14 matches against the Reds. They have scored at least 3 goals in their last 3 home matches against Liverpool in all competitions. Claim a £50 free bet to use in play at Bet365 (risk-free)! Price boosts! 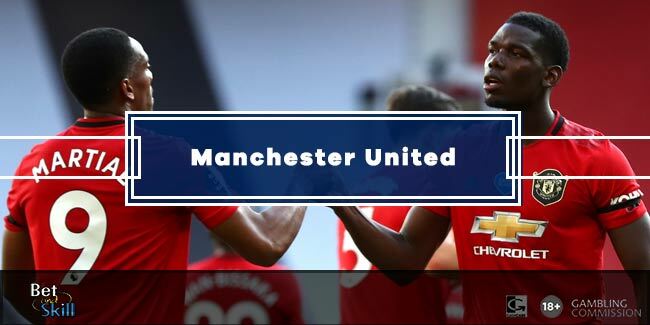 7/1 Man UTD to win + £100 bonus! Risk-free! £50 risk-free in-play bet at Bet365 (for new and existing customers)! Crazy odds! 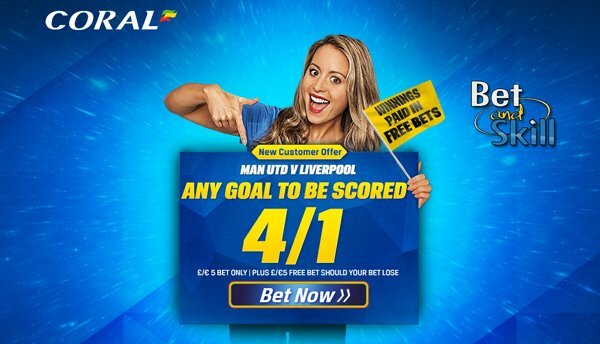 Get 14/1 ANY goal to be scored + £5 free bet! Exclusive offer: 3/1 Liverpool to qualify! Enhanced Odds: 3/1 Liverpool to qualify! Risk-free! "Man UTD v Liverpool 2nd leg predictions, betting tips, lineups and odds (Europa League - 17.3.2016)"